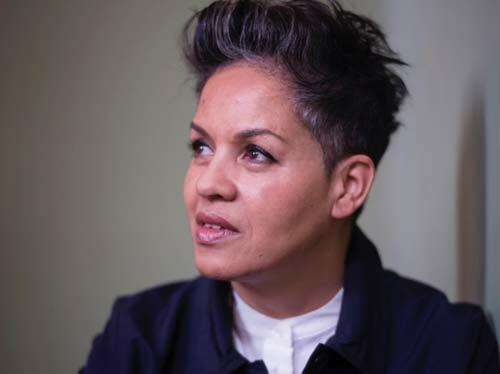 Kit de Waal has won numerous awards for her short stories and flash fiction. Her debut novel, My Name is Leon won the Kerry Group Irish Novel of the Year and was shortlisted for the Costa Debut Novel, the British Book Awards Debut and the Desmond Elliott Prize. In 2016, she founded the Kit de Waal Scholarship at Birkbeck University for a disadvantaged writer to study creative writing. She is also editing an anthology of working class writing, Common People, which will be published in May 2019. Her new novel, A Trick to Time was published in 2018 and longlisted for the Women’s Prize for Fiction.